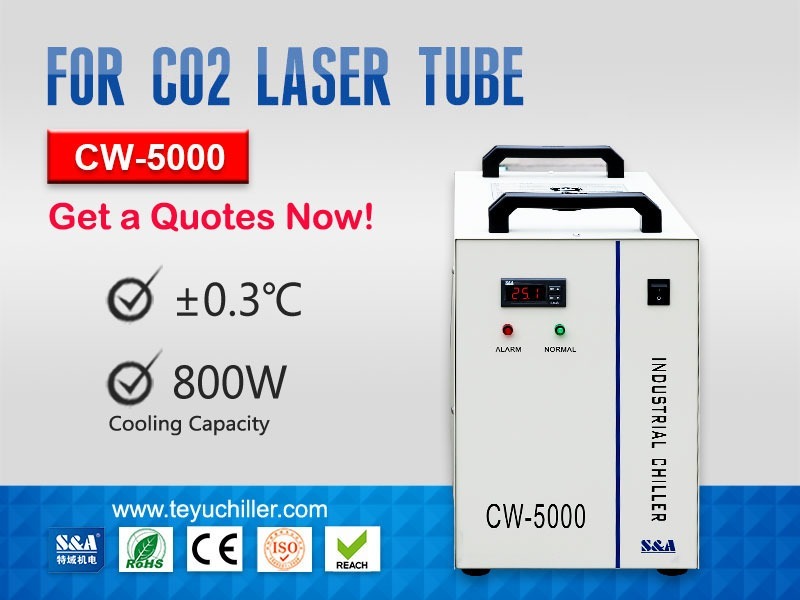 Portable water chiller CW-5000 is widely applied in cooling different kinds of CO2 laser machines, including CO2 laser cutting machines, CO2 laser engraving machine and so on. 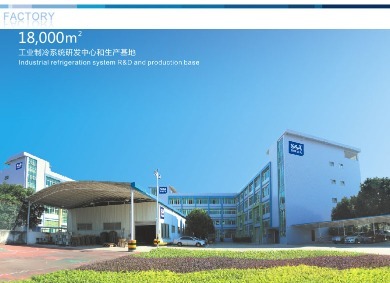 It is produced by Guangzhou Teyu Electromechanical Co., Ltd (also known as S&A), a professional China-based chiller unit manufacturer with 16-year experience. S&A small water chiller CW-5000 covers 50% market share of CO2 laser refrigeration market due to its superior cooling performance, precise temperature control, compact design and ease of use. It has an annual sales volume of 30,000 units and it is very popular in Europe, South America, Asia and other foreign markets. Characterized by the cooling capacity of 800W and temperature control accuracy of ±0.3℃, S&A portable water chiller CW-5000 can bring down the temperature of the equipment very efficiently, greatly improve the working life and ensure the stable performance of the equipment. S&A small water chiller CW-5000 has two temperature control modes, including intelligent and constant temperature control modes. Purified water or clean distilled water is suggested to be used as circulating water of S&A chiller CW-5000. 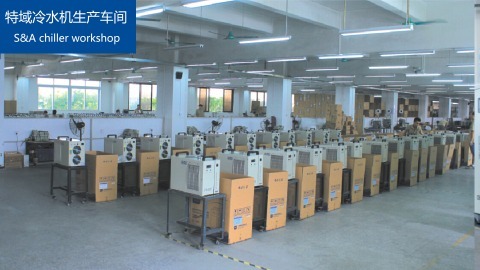 Warranty is 2 year.